In March 1979, American robotic space probe Voyager 1 for the first time photographed the rings around the solar system’s largest planet, Jupiter. In 1990, NASA space probe Galileo studied them in detail. Unlike the rings of the Saturn, since the rings of the Jupiter are not so big and have a low albedo – meaning they are black and do not reflect light ‑ they are almost impossible to see from the Earth. 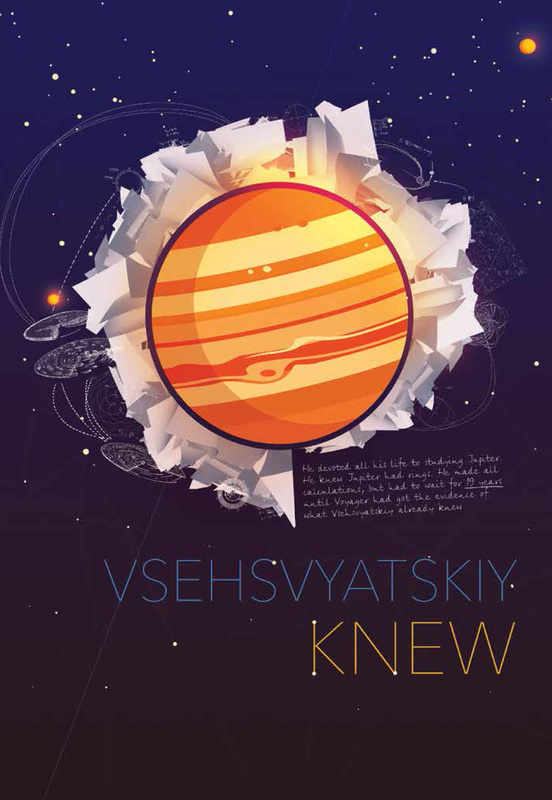 Despite this, in 1960 their existence was predicted by the Ukrainian astronomer Serhiy Vsekhsviatskiy, who from 1939‑1981 was a professor and head of the Department of Astronomy of the University of Kyiv. He was also the discoverer of extended coronal flows that later were called “solar wind.” In 2010, for the first time in history of mankind, the Japanese spacecraft IKAROS deployed a solar sail, which by means of the solar wind is able to deliver it to the Venus.